Description: You are a journalist being sent south to South America! 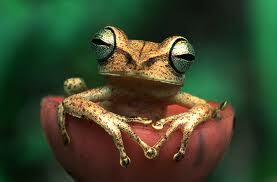 Your job: study the many different animals of the Amazon Rain Forest! You have many to choose from. The choice is yours, and yours alone.